Record Store Day is an international event celebrated every April which started in a record shop in the USA in 2008. 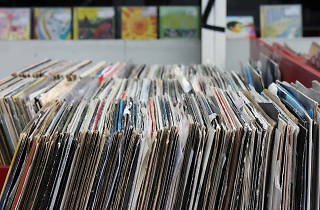 The aim is to promote the sale of albums in shops, as opposed to other avenues. In Barcelona there are free concerts on all day long in record shops that are still fighting the good fight in the city. 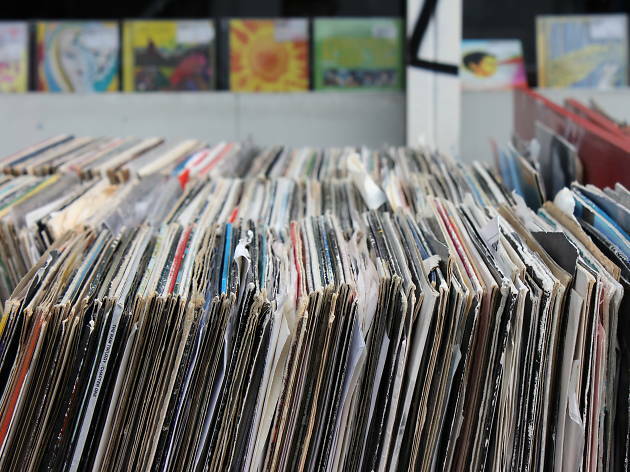 In addition to live music, you'll also find exclusive album releases for the occasion that get a log of music fanatics up early to queue so they don't miss the chance and getting their hands on these treasures. As for the concerts, here's the line-up for Saturday, April 21.